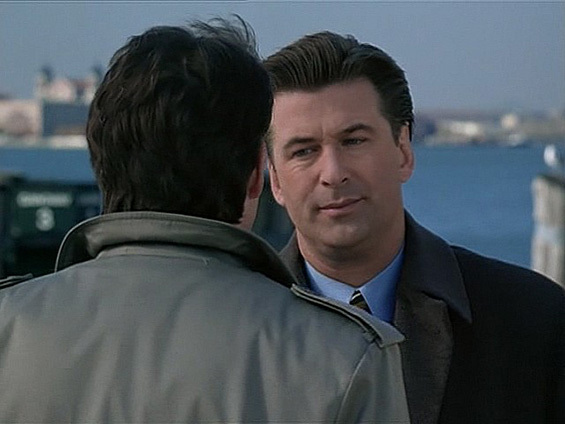 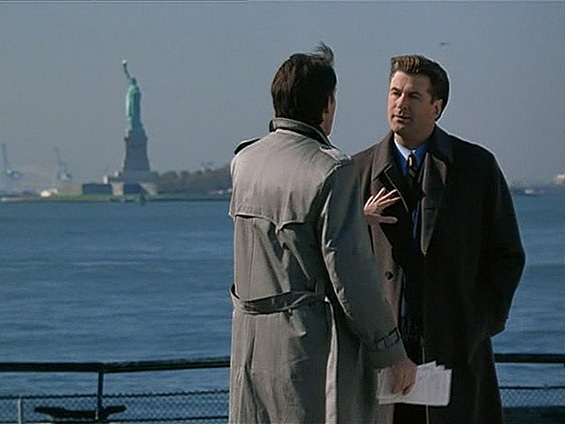 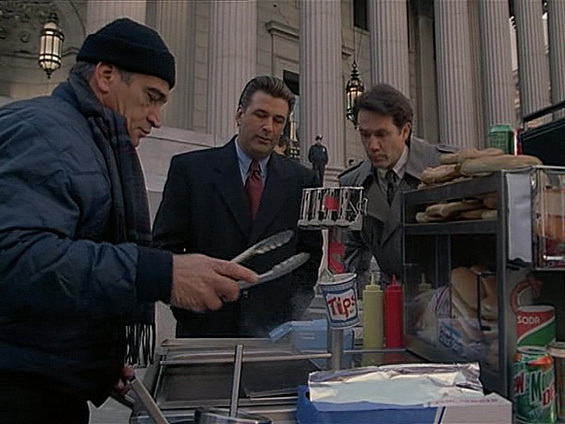 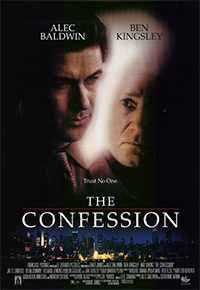 Ambitious New York City lawyer Roy Bleakie (Alec Baldwin) is well on his way to landing the coveted position of district attorney when he takes on Harry Fertig (Ben Kingsley) as a client. 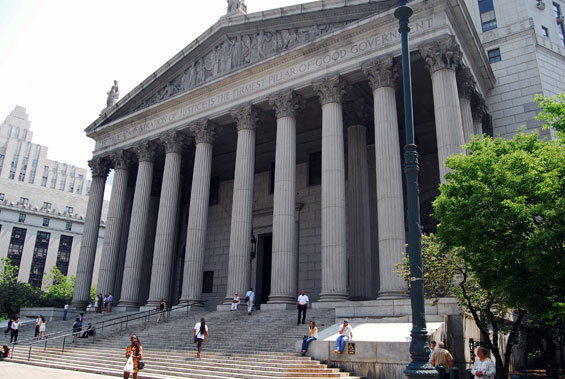 Fertig is being held for murdering the doctors whose callous negligence resulted in his young son's death. 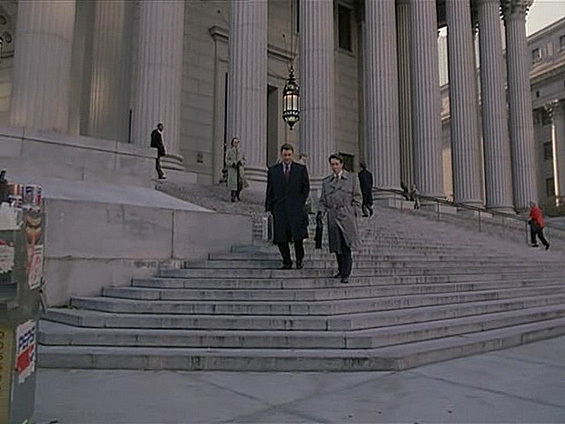 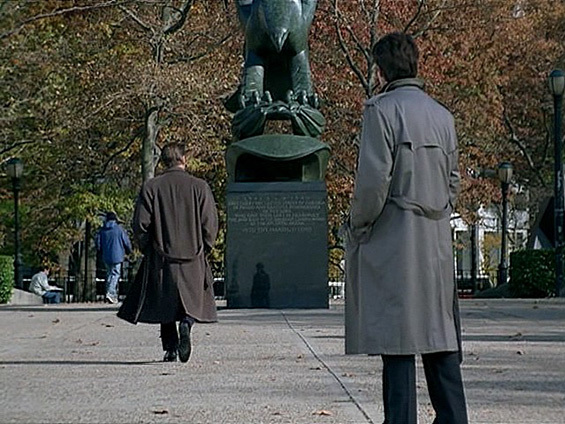 When Bleakie discovers that the pious and honorable Fertig wants to take responsibility for his actions by pleading guilty, the young attorney is forced to rethink not only his career but his life. 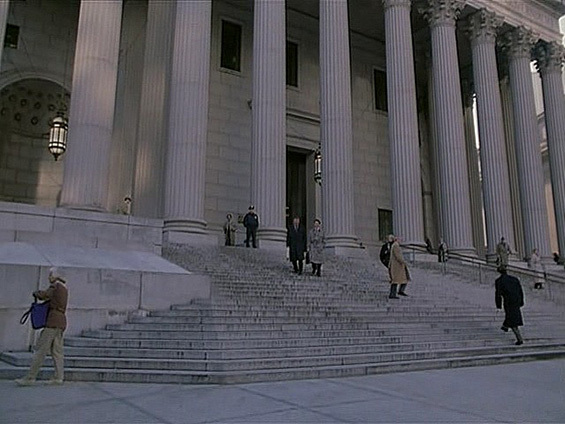 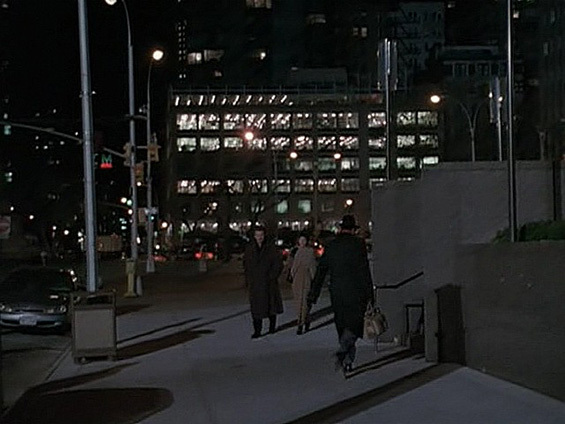 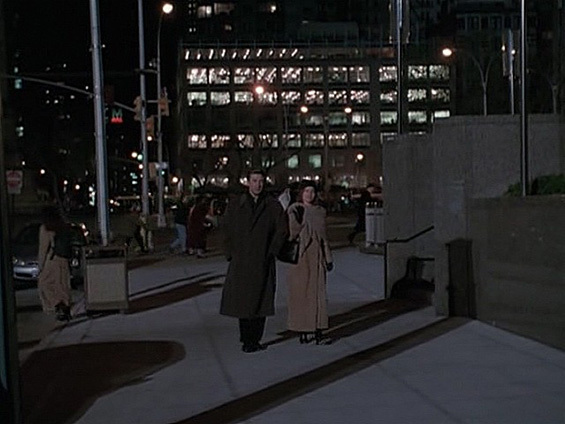 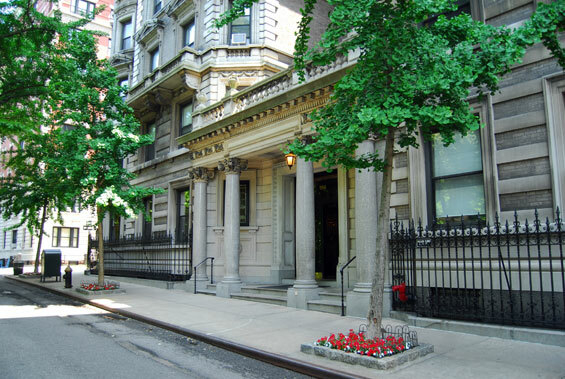 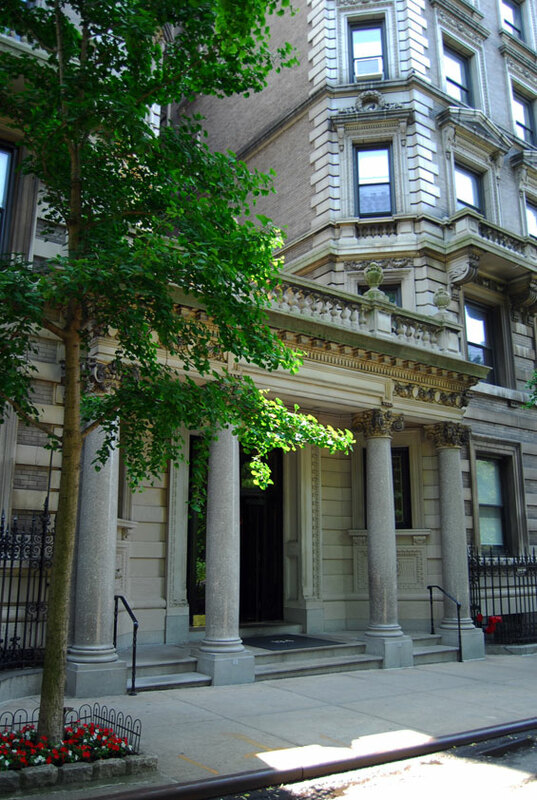 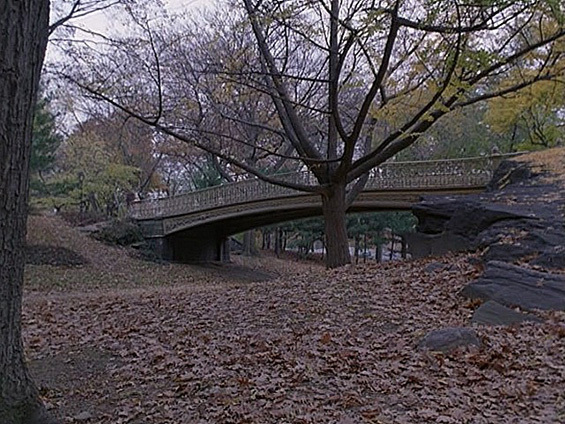 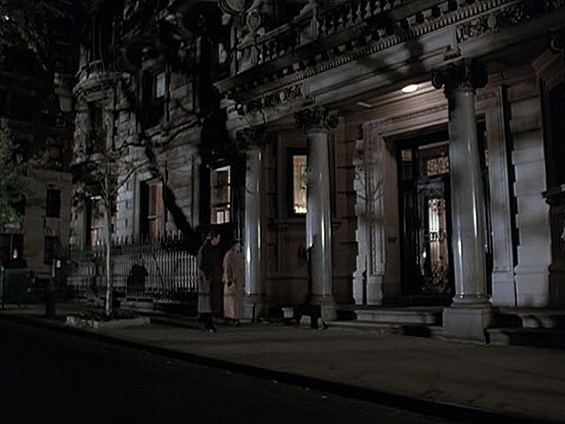 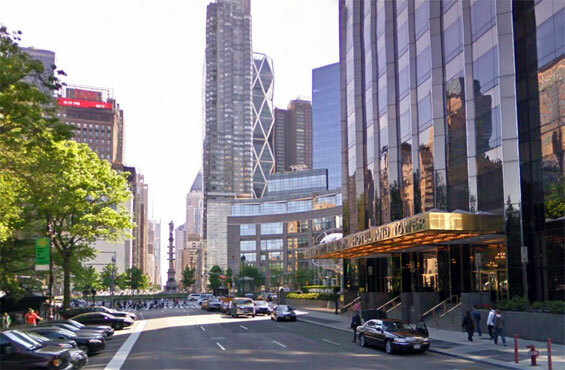 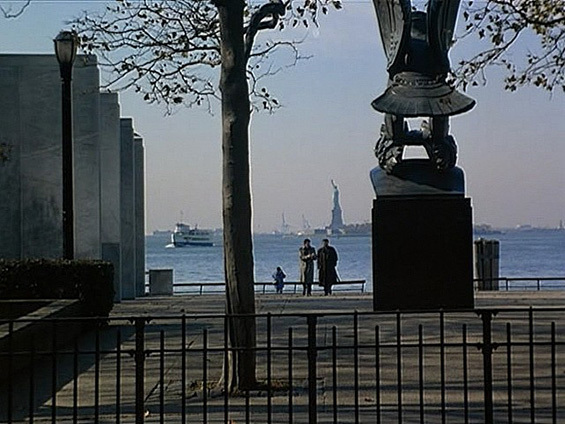 Sarah's Apartment, 194 Riverside Drive and West 92nd Street, Manhattan. 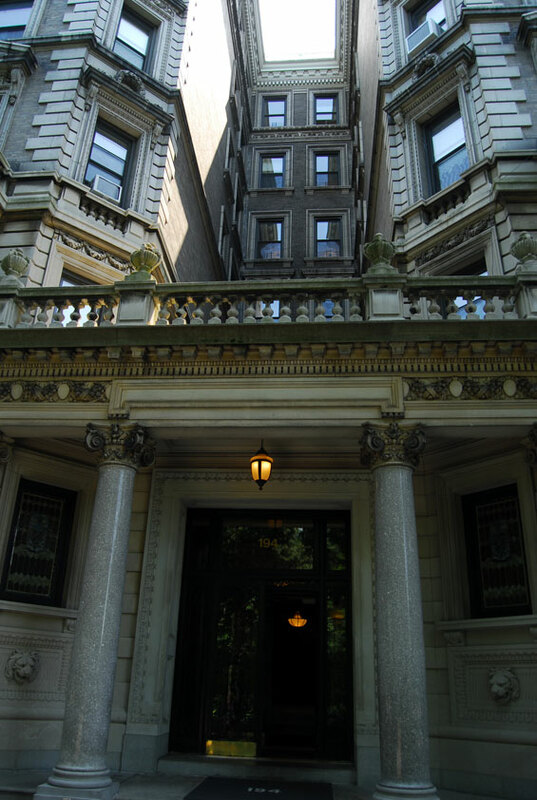 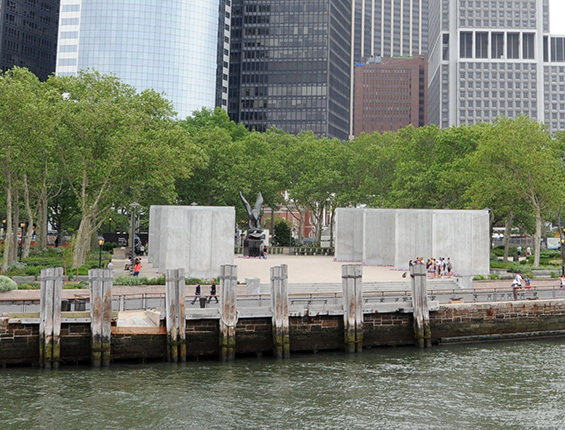 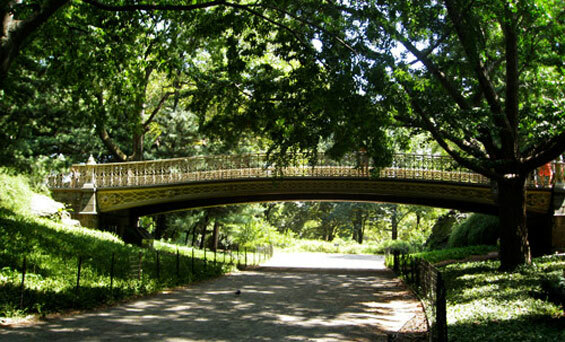 This property was also used in the film, The Switch starring Jennifer Aniston.